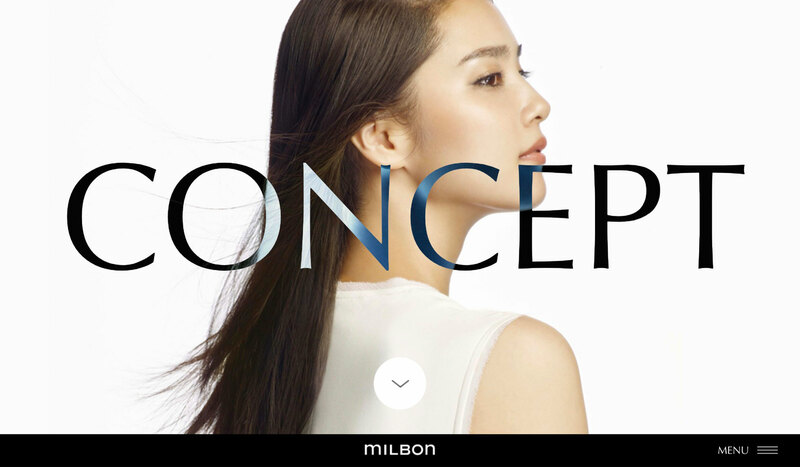 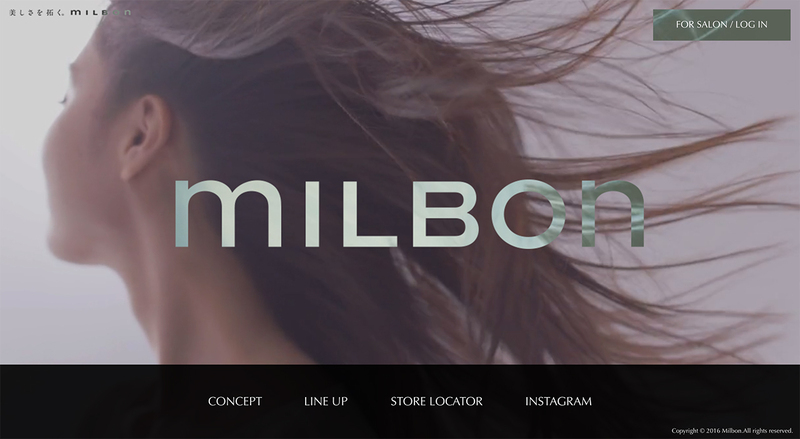 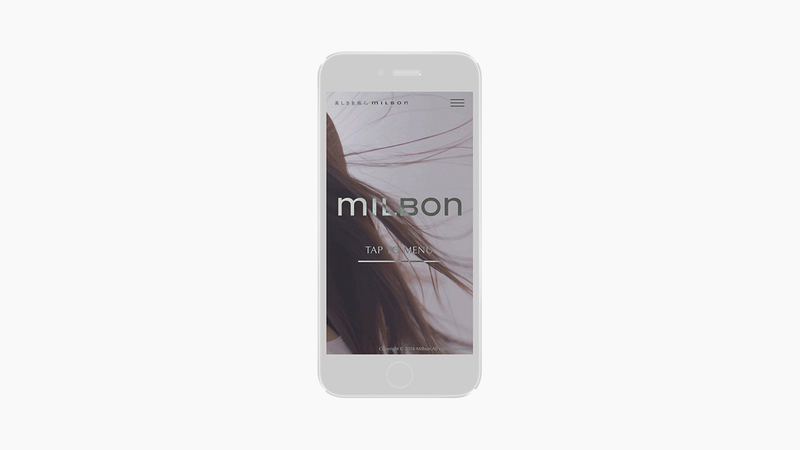 We were in charge of producing brand website for “GLOBAL MILBON”, a brand crowned with the corporate name Milbon. 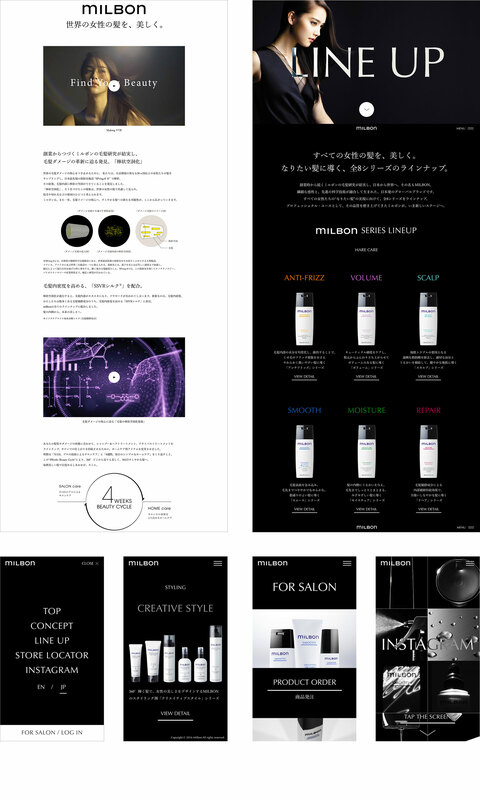 Strong creatives applicable to the wide Asia market were expressed by using the cutting edge design and state of art web technology. 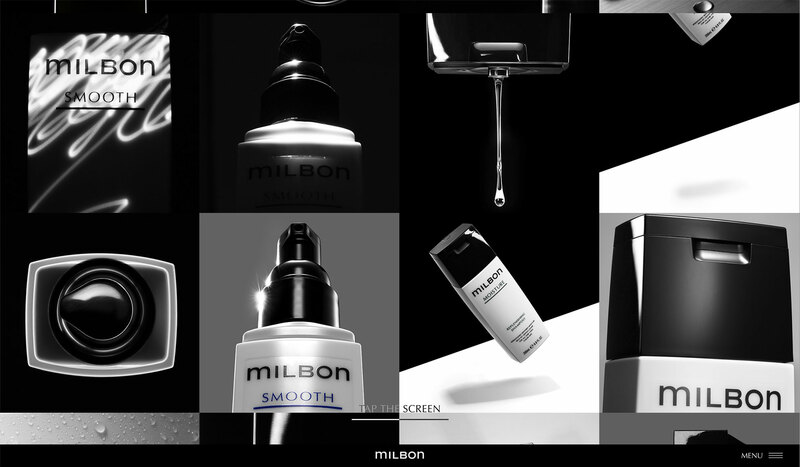 The site, while focusing on the B2C transaction, realizes a high usability featuring smooth communication with the client stores.